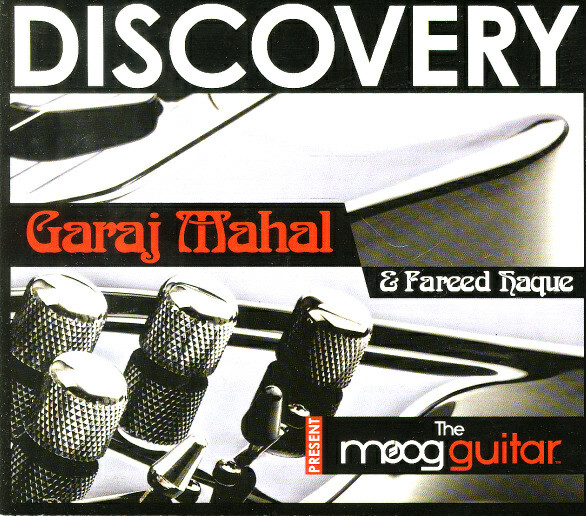 Garaj Mahal takes some of the classic elements of 70s fusion and makes them work in today’s musical climate. While the music is sometimes on the funky side of rhythm, the jazz feel always wins out; there are also elements of world music and electronics. Guitarist Fareed Haque is half Pakistani and half Chilean, and has lived all around the world absorbing musical influences; he’s also an accomplished Classical guitarist, with several recordings in that field on his resume. Given his talents and credentials, he doesn’t surround himself with second-rate players, and Kai Eckhardt (bass), Eric Levy (keys) and Sean Rickman (drums) certainly fit right in, with the kind of casual virtuosity that works perfectly for this kind of music. 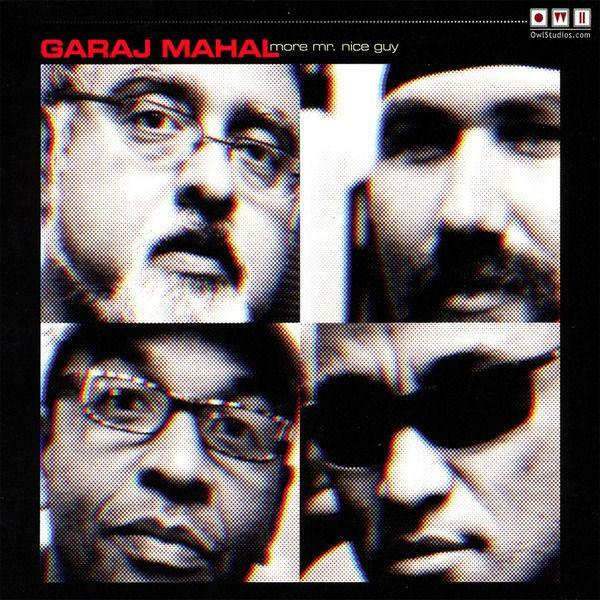 It’s much more “feel” than “flash.” Probably my favorite track between these two is “Witch Doctor,” the opener of More Mr. Nice Guy, with its Indian feel and shifting time signatures. It’s followed by a brief electronic filler and then a track that’s a little like what Weather Report might have sounded like in 1975 if they’d had guitar instead of sax, with electric piano, wobbly synths and a great bass solo. Haque’s playing is impressive, whether he’s going for clean classic jazz tones, folky acoustic, crunchy distortion, or the farthest reaches of signal modification. There are even a couple of vocal tunes which, although they aren’t my favorite parts of the CD, feature the drummer’s soulful singing. Discovery is a bit different, as it’s designed to feature the Moog guitar. There are several tracks that sound much like the band’s other material, but there are also a couple of guitar-only tracks (one improvisation and one Classical arrangement); in addition, there are four tracks assembled by Levy from individual sounds, phrases and so on from the others. The fact that these don’t stand out too much from the others is testament to both their basic diversity and Levy’s editing skill. Given how the keyboards and Moog guitar mix, it’s often difficult to identify what’s what. But it’s all good — definitely a band worth checking out.